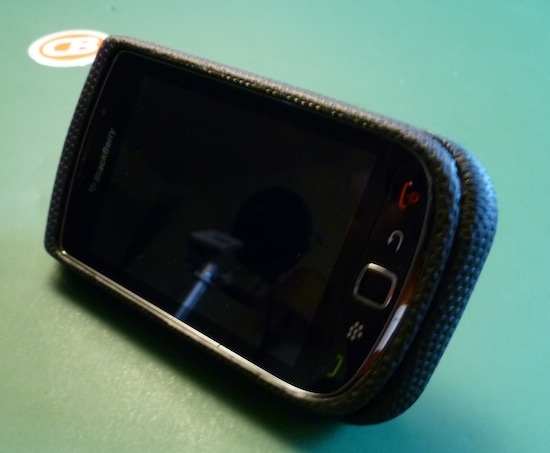 In my pursuit of the best BlackBerry Torch case I came across the Body Glove Snap-On Case for BlackBerry Torch 9800. The case works the same as most of the other snap-on cases we have seen, but has a different feel to it as well as a cool "kickstand". 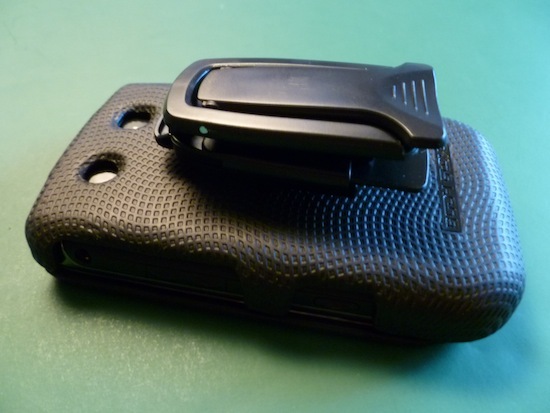 The case fits on snug and is easy to grip, and you can choose to use it either with or without the included kickstand/belt clip. This one gets a good rating due to the fact that it is multi purporse and can be used in a few different ways. 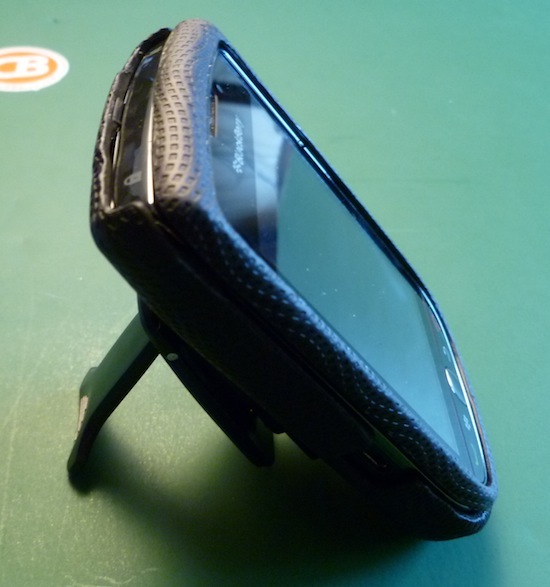 I did struggle a bit with the stand at times (if you don't get it to go the right way the device just falls over -- as you can see in the video I struggled with it quite a bit at first) but once you get the hang of it you'll be fine. If you don't need the clip, just pop it off and you're left with a flat back on the case. 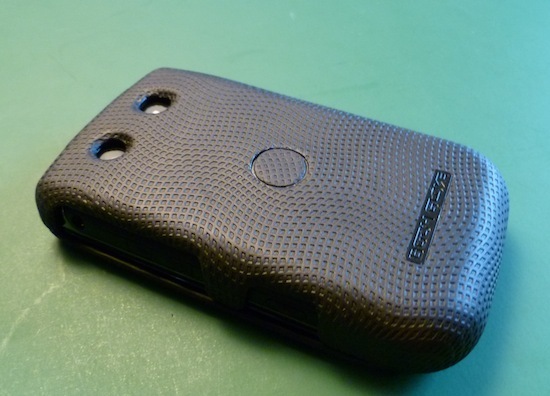 Overall a good buy if you're a Torch user especially if you watch many videos and need a good home for your device. Available at ShopCrackBerry.com for $24.95. Check out the video above and keep reading for more images.